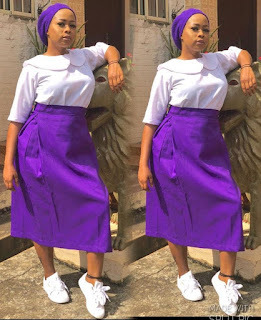 Nollywood news + Naija Gist | Yoruba movies, Naijagist, Nigerian music, Naija news, Nigerian movies: Sad note secondary school student wrote Alaafin of Oyo's Queen Ola of how her she's being molested. 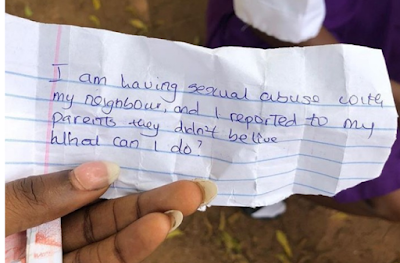 Sad note secondary school student wrote Alaafin of Oyo's Queen Ola of how her she's being molested. "And ds is a question asked by one of the students... Am moved to tears.. "
What do u think he can do? ?